The Discover 100T (a slightly sportier version) was shown earlier this year, and it is now followed by the 100M. 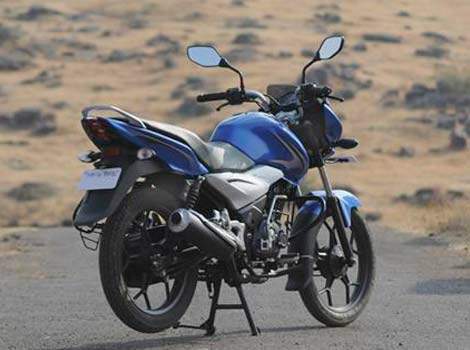 This will also mean the first Discover 100 will be laid to rest, because between the other two variants, Bajaj seems to have covered the high and low ends of the segment. 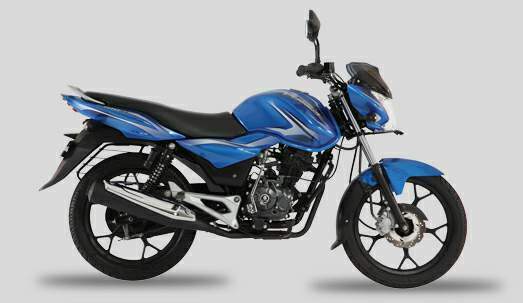 Bajaj has modified the chassis a bit and made it shorter. Wheelbase is 50mm less than the 100T’s, although you sit a bit higher. In doing all this, the size and shape of all the body panels, seat and headlamp have changed, although the overall design – thanks to the decals – looks typically Discover-like. As expected, power and torque have been dumbed down a bit so you can squeeze out those extra few kilometres for every litre of fuel. Electric start and alloy wheels are standard fitment. The two variants on offer are differentiated based on whether you tick the disc brake option for the front wheel. Considering our errant traffic and road conditions, a disc brake seems to be hygiene by now, however small the bike’s engine capacity. Thumb the starter and the bike quickly settles into the familiar coarse idling speed. 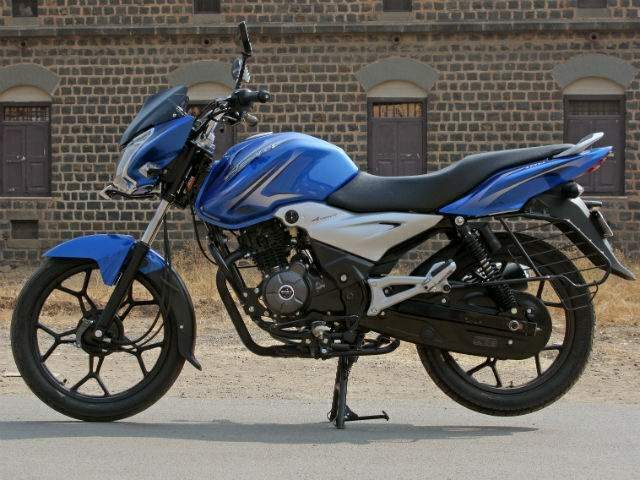 The clutch is sharp enough for a quick start but engine torque kicks in a bit lazily. Gearshifts are smooth and they follow the classic commuter all-up format. Mind you, the Discover 100M gets a four-speed gearbox, compared to the five-speeder on the 100T version. On the move, the bike surprises with its nimbleness. It’s light and chuckable around corners, and happy to stick to its line. Suspension is on the softer side, and combined with that well-cushioned seat, it should make long rides less stressful.